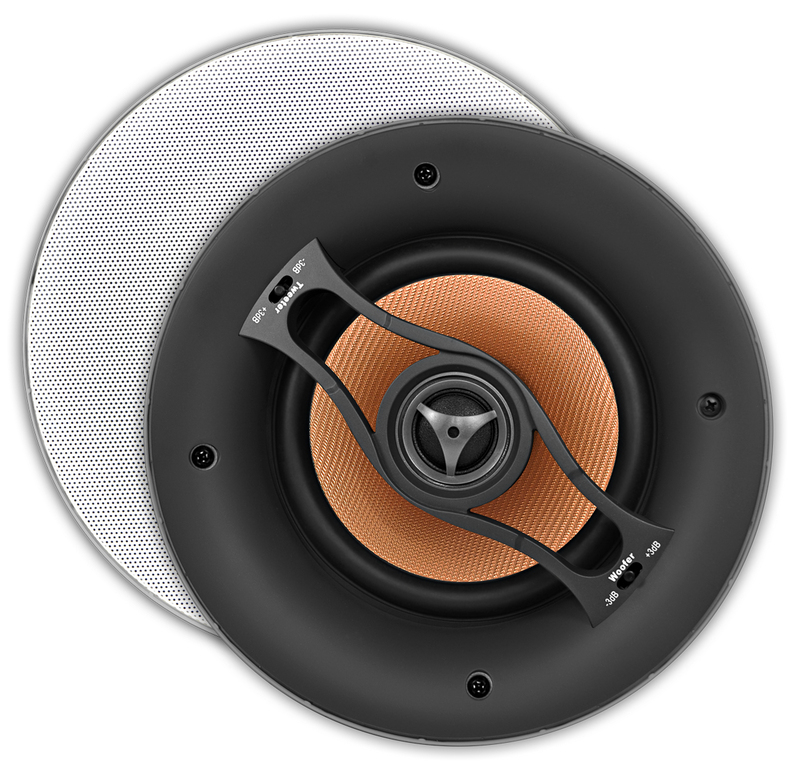 A step up from our most popular ACE640 in-ceiling speaker, the ACE645 ceiling speakers combine elegant, modern style with outstanding audio performance. 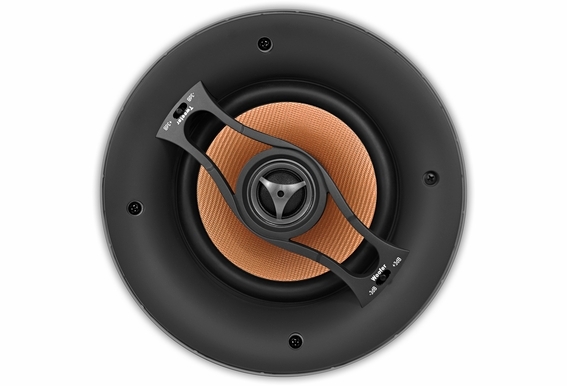 With power handling up to 150W, features include a 6 1/2" mica-filled polypropylene cone and butyl rubber surround, and 1" silk dome tweeter. The micro-flange grilles have a super thin trim (0.15"), giving the ACE speakers a clean and sleek appearance that seamlessly integrates into any design space. Contour switches let you tailor frequency response to your room arrangement, and these in-ceiling are so discreet you can even match your recessed lighting. What kind of speaker cable is needed? 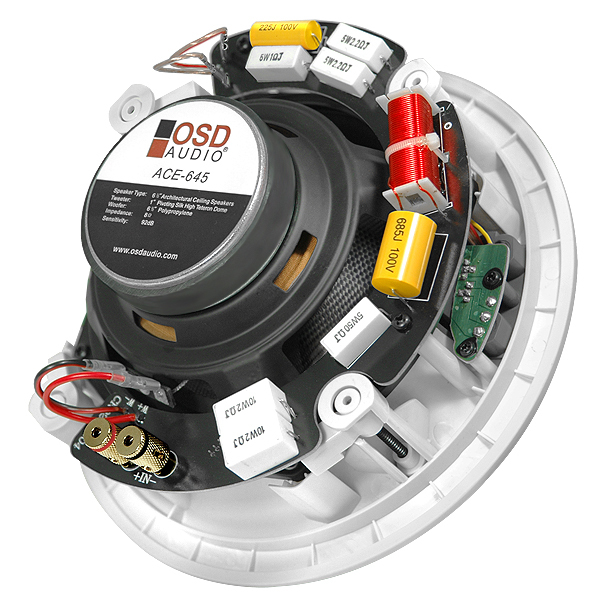 Wiring requirements will depend on your local building codes; however, OSD Audio offers CL3/FT4 cable that is UL (fire) rated for all residential and most commercial in-wall and in-ceiling applications. (The exception is you cannot run this cable in heating or cooling ducts in commercial applications.) 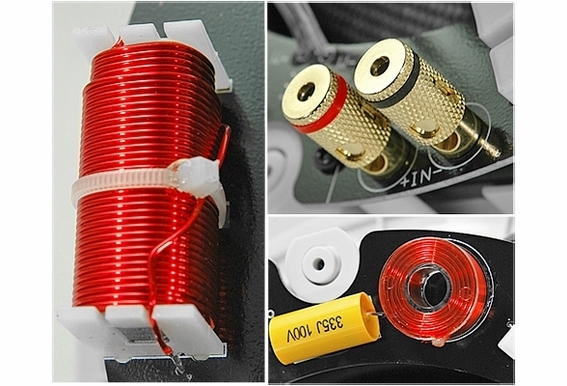 This cable includes a heavy-duty outer jacket approved for in-wall/in-ceiling installation. 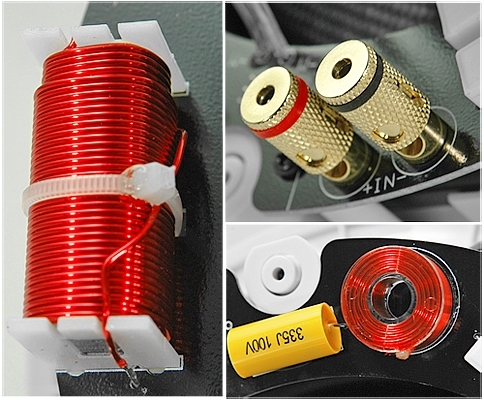 The high quality plastic jacket is also very flexible so it's easy to run the wires inside the wall. Can I Test My In-ceiling Speakers before I Install Them? Sure, many customers like to test the sound quality before they install them. 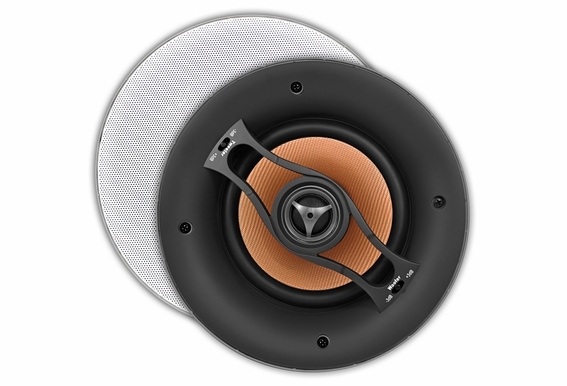 Keep in mind, however, that these flush-mount speakers are designed to be used in the wall or ceiling. Uninstalled in-wall/in-ceiling speakers will sound weak and tinny because without the proper enclosure (in this case your house wall) the speaker can’t produce the sound pressure level it needs. 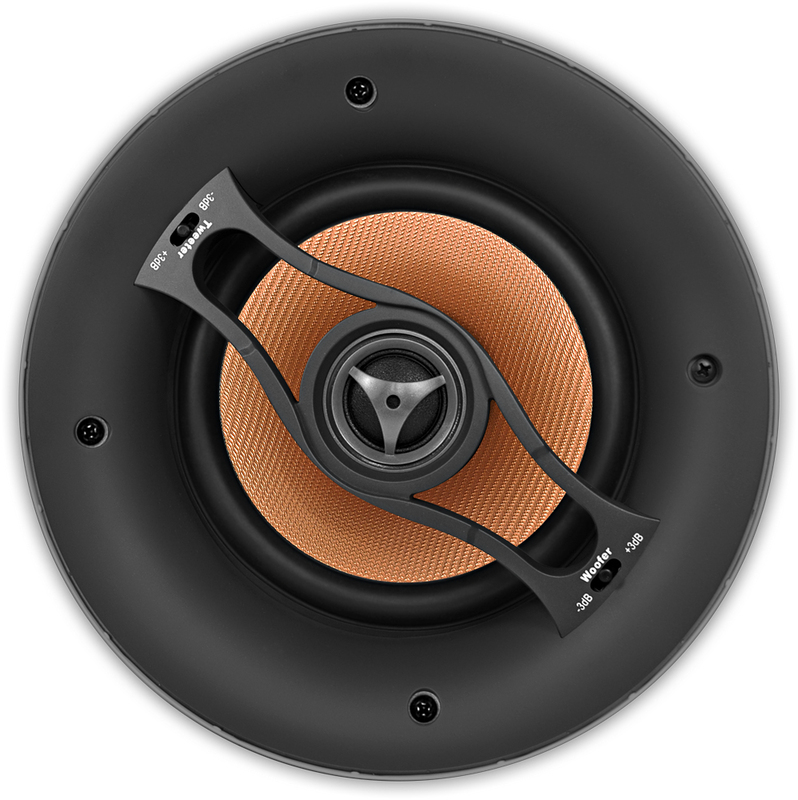 If you want to try them out, we recommend mounting the in-ceiling speakers into a box of about 3 cubic ft. or larger; or simply mount them in the ceiling and then listen. This will give you an accurate measure of the sound quality. 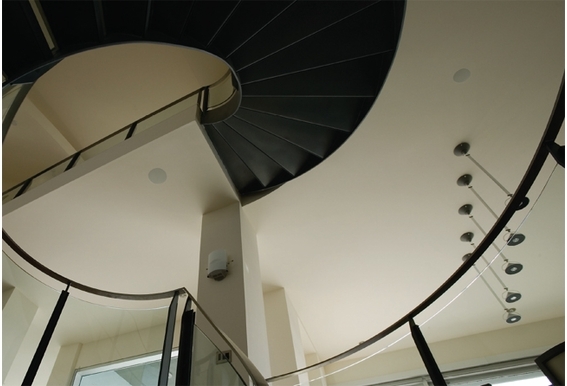 Note: For a retrofit installation, no construction bracket is needed. 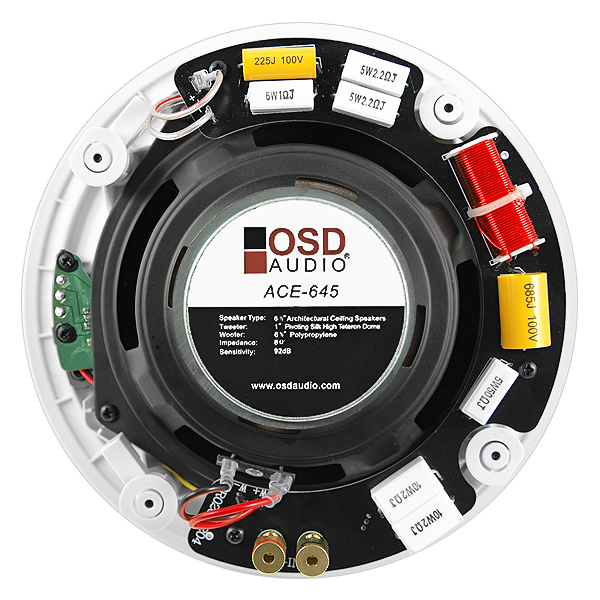 Unit Dimension: Diameter 8 5/8" x 4"
Mounting depth (assuming .5" drywall): 4"
The ACE645 is a step up of our most popular ACE640. With enhanced silk dome tweeter for better highs. 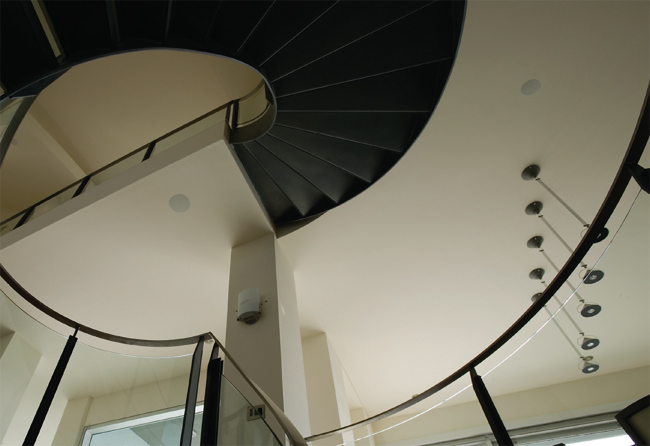 ACE (Architectural Ceiling Element) series ceiling speakers combine elegant, modern style with outstanding audio performance. The new micro flange grilles have a thin (0.15") trim, giving the ACE speakers a clean and sleek appearance that seamlessly integrates into any design space. Match your recessed lighting size and you won't even notice that there are speakers there! do i need speakers brackets for the new constraction? Hi Kamran, The new construction brackets are optional. They help during the new construction phase with product placement and provide a little extra stability once the slat wall or ceiling tile has been installed. 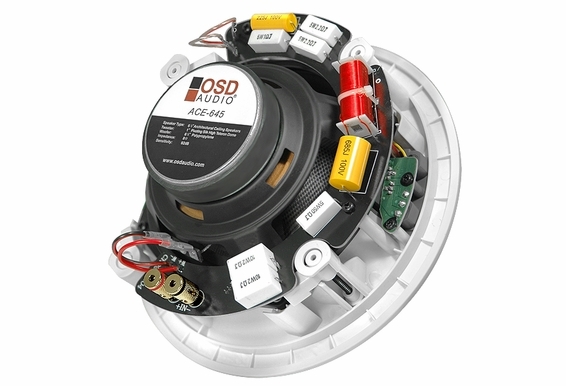 All of our OSD branded in-wall and in-ceiling speakers utilize a dog-ear mounting system that will work without using the new construction bracket. 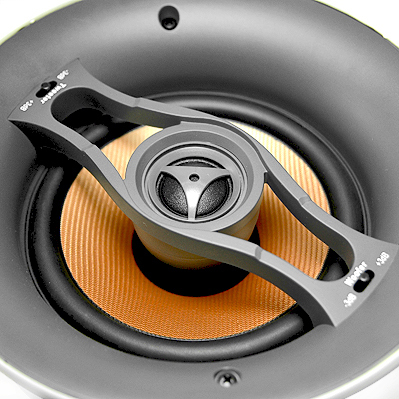 That way we only stock one speaker that will work for both new construction or retrofit. do I need rough in mountings for these speakers?Also, do you have a recomendation for rooms with just one speaker? both channels in one. How far apart should your 6" and 8" speakers be? when you order a one pair does that mean your getting 2 speakers or does pair mean the trim and speaker together? Using a new construction bracket helps in both the alignment of the speaker while providing additional support. 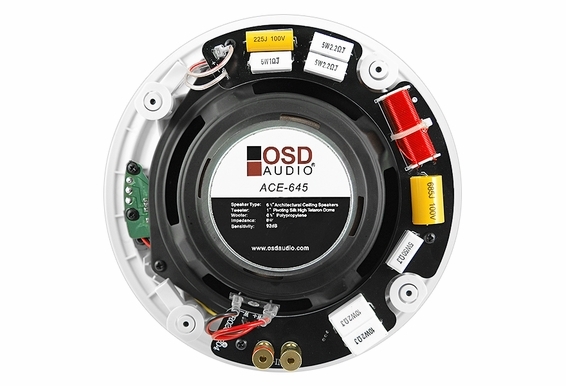 You will notice the ACE 645 audiophile in-ceiling speaker has a substantial crossover which makes it heavier than your standard in-ceiling speaker. We typically recommend the use of the brackets when you have access to the bare jousts. 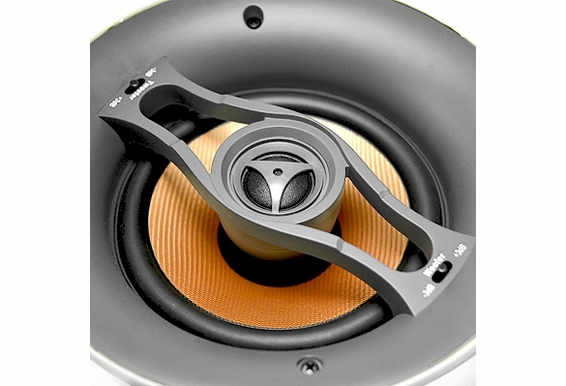 Model NCCB6 is the recommended Bracket for the ACE645 speaker.